Every business around the globe, no matter what size, relies on its IT infrastructure to support its operations. In most cases, the associated costs quickly spiral up and inflate beyond what most small businesses can afford. Cloud migration is like a ray of light for SMEs who find themselves stuck in the rut of infrastructure costs.But is Cloud the next best decision for your small business? Well, to answer that you have to consider pros and cons on a subjective level. Here’s our post breaking it down for you. If you’d rather cut to the chase, then read the verdict right here. Invariably, the top reason for moving to the cloud is the bundled cost optimization. Given that moving to the cloud can help your organization operate at the same capacity while effectively reducing thecost incurred; the decision of moving to the cloud sounds like a no-brainer. Cost savings coupled with smooth operations can be crucial for a small business’ growth. The money you’d generally be spending on hardware, software, and laborcan now be put to use in another crucial areaof the business – Digital Marketing perhaps?Although it may seem that the costs of the Cloud will inflate as you grow, the bottom-line here is that you only pay for what you use and this is where your decision to migrate truly shines through. While you may incur initial costs of making the shift, engaging in the learning curve, and getting used to a newer way of operations, these ingeniously balance out by eliminating the overhead costs associated with owning and operating hardware. Scalability is imperative for any infrastructure investment made by SMEs especially. For a small business, scalability could mean keeping a lot of worries at bay. Moving to the cloud is a sure shot way to ensure scalability. Adding new servers, data storage, newer partitions, increasing computational power is as easy as a few button clicks! Now your infrastructure can grow with your business, and that too without having to heavily rely on a technically dexterous in-house IT team. Running a small business is like riding a sine wave and cloud helps you keep up with the peaks and lows. It allows you to scale up or scale down as necessary and save costs with the pay-as-you-use model. The flexibility in accessing your cloud setup is unparalleled to any on-premise installation. This is pure ease-of-use and mobility, which by far are the two biggest driving factors for SMEs in today’s market! Your mobility defines the growth of your business and cloud can bring that to the table. Most healthcare and financial outfits steer away from migrating to the cloud for the sole reason that their data would sit in the hands of a third-party. Certain business processes and compliance regulations force these organizations to keep the cloud decision at bay. Organizations that rely on thecloud have reported their share of issues which entail congestions, downtimes, and reliability. Any organization with a high need for availability invariably decides against Cloud. But there is a certain breathing space that hybrid cloudsetups can offer to such companies. Backups with cloud providers have proven unreliable. Organizations relying on Cloud need to do due diligence and take adequate backups to ensure business continuity. When it comes to SMEs the rewards far outweigh the risks! Weigh the rewards vs. risks and if you’re undecided, take help from experts at Dolphin 24x7. You could choose a hybrid installation if you have control issues (pun intended). The associated cost savings and scalability options are a definite feather in the cap for any small business. Dolphin24x7 has a proven track record of performing flawless Cloud migrations for clients all over the globe. Remote Infrastructure Management is at the core of our business and we do it beyond perfection. Our always available team helps you smoothly transition to cloud and even provides adequate handholding to help flatten out the learning curve. 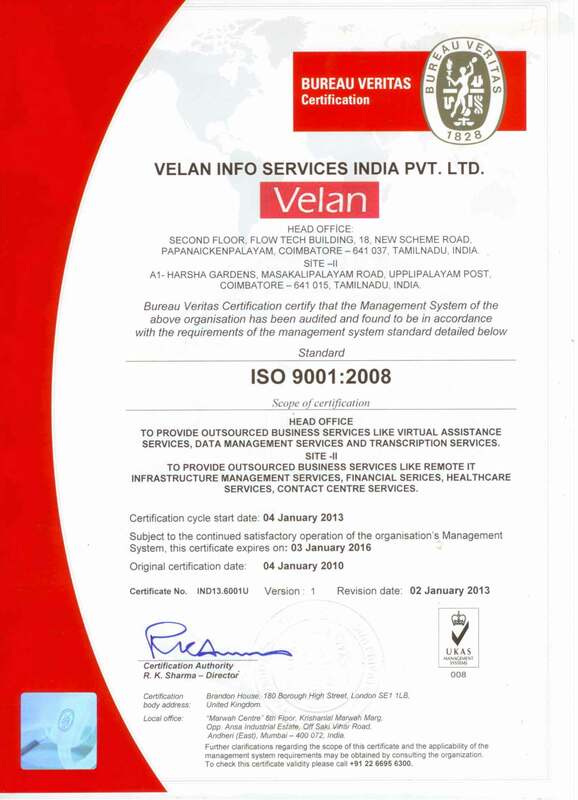 Call us at +1-516-717-2049 or email us at info@velaninfo.com for instant IT support!